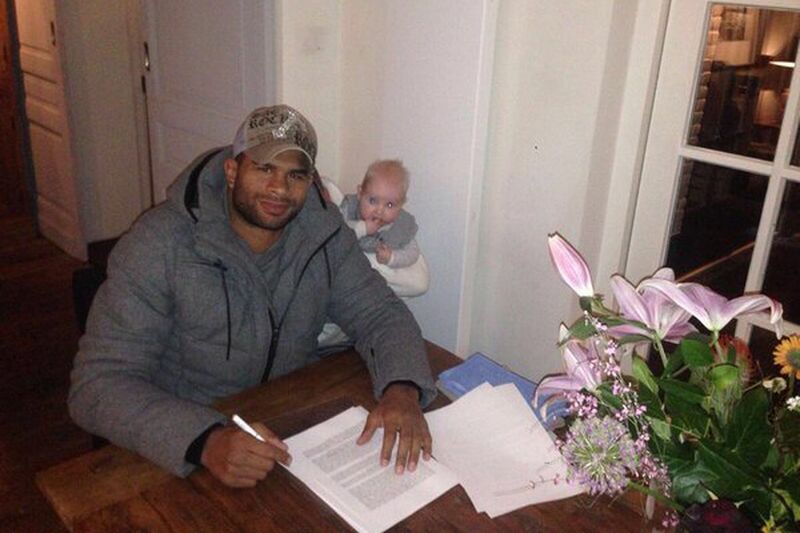 Alistair Overeem is staying put. Whether or not that news is good or bad may depend on what you hoped to see from “The Reem” in 2016. Some folks were angling for a showdown against Fedor Emelianenko under the Rizin banner, which ain’t happening (bad), but the hulking Dutchman could find himself fighting for the UFC title in just a few months (good). Terms of his new contract were not disclosed; however, his last disclosed salary topped $500k. Overeem (40-14, 1 NC) was actually in danger of being cut after a dreadful 1-3 span — in which all three losses came by way of knockout — from 2013-14. Since then, “Demolition Man” captured three straight, including a technical knockout win over former heavyweight champion Junior dos Santos last December. So … who would you like to see him fight next? Will Ronda Rousey Get an Immediate Rematch Against Holly Holm?